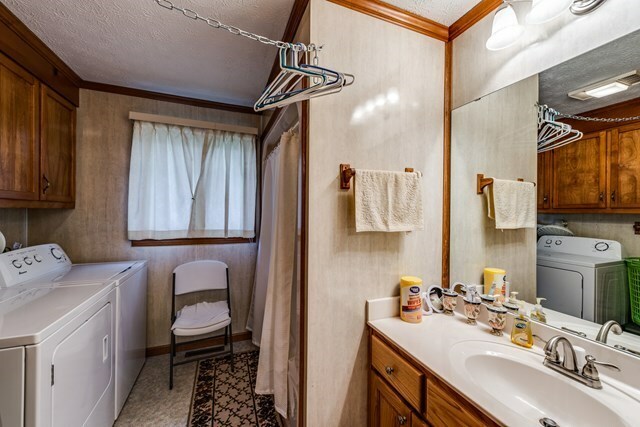 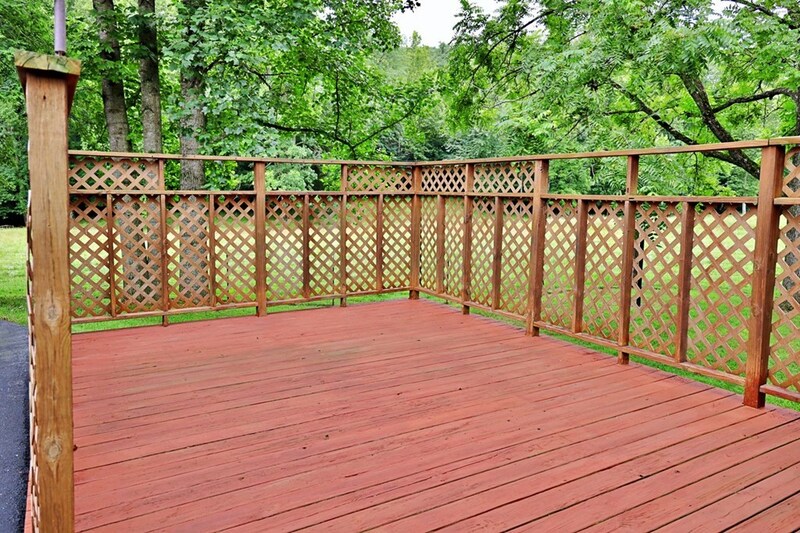 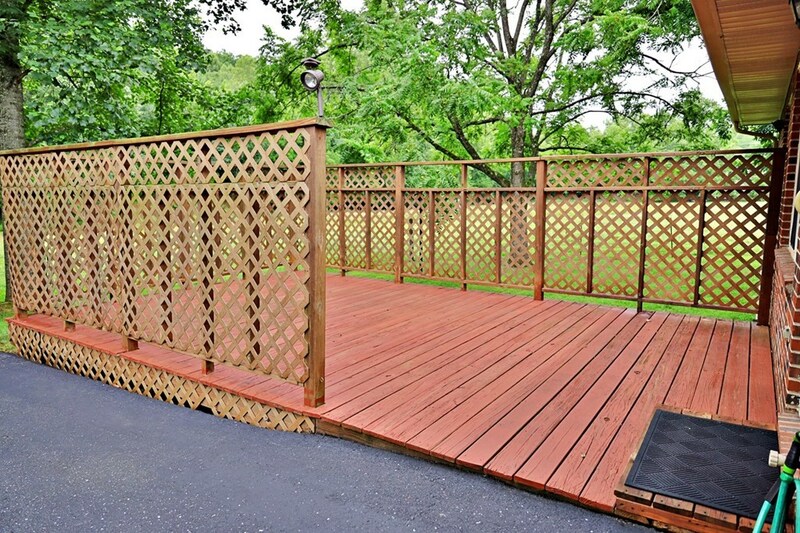 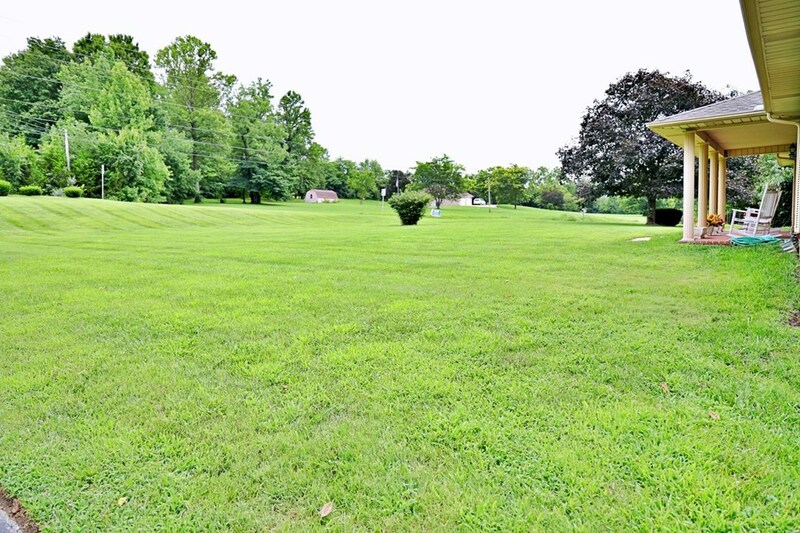 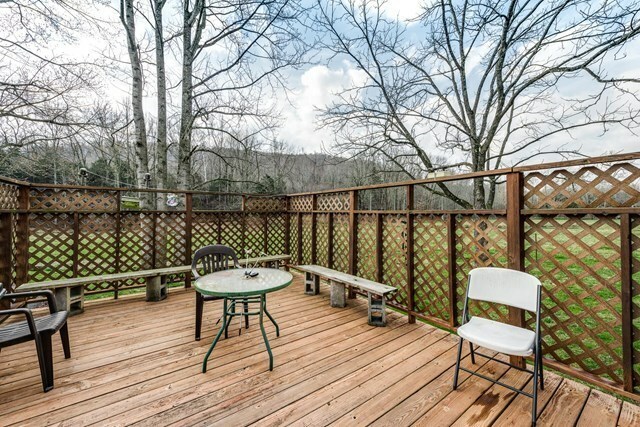 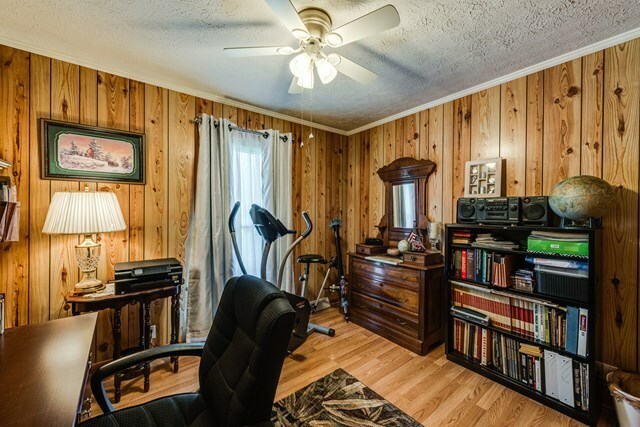 Prime location with so many possibilities! 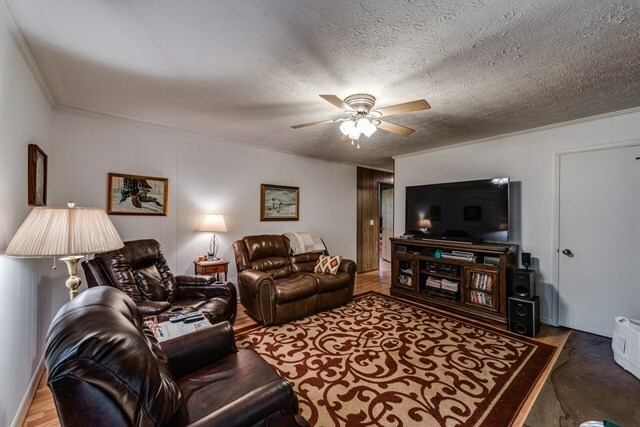 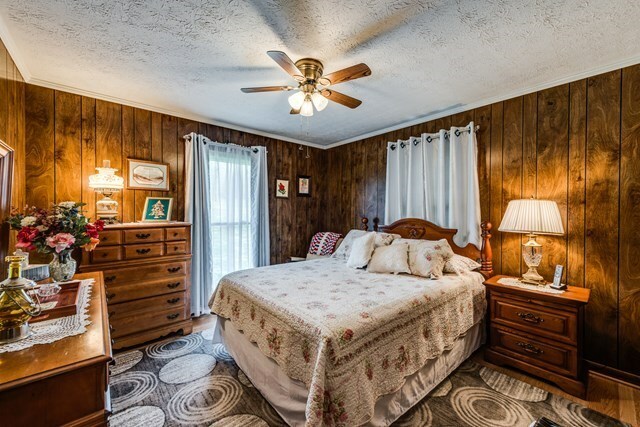 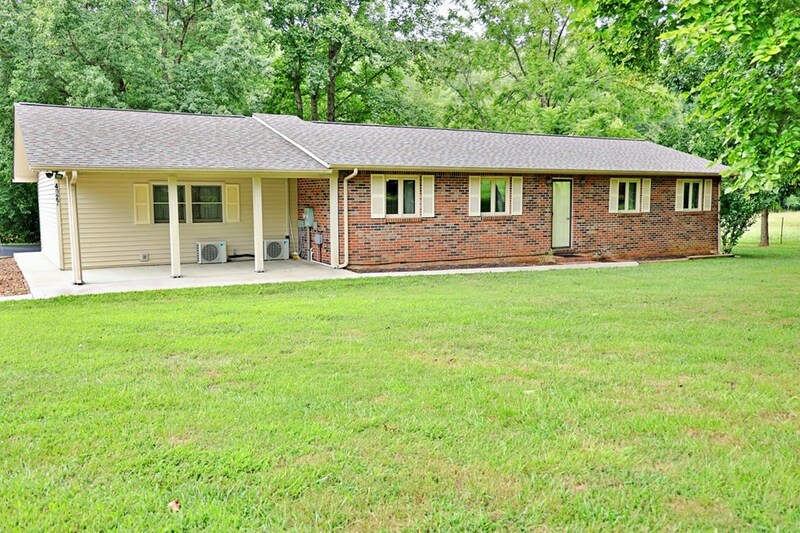 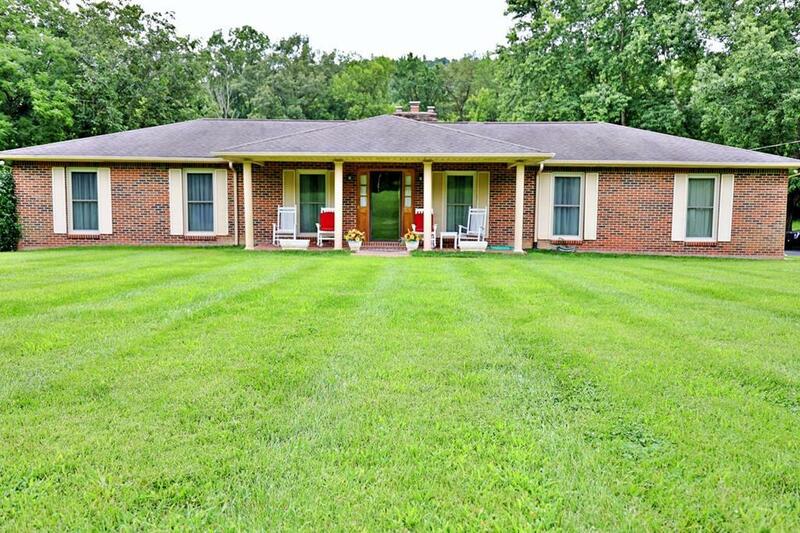 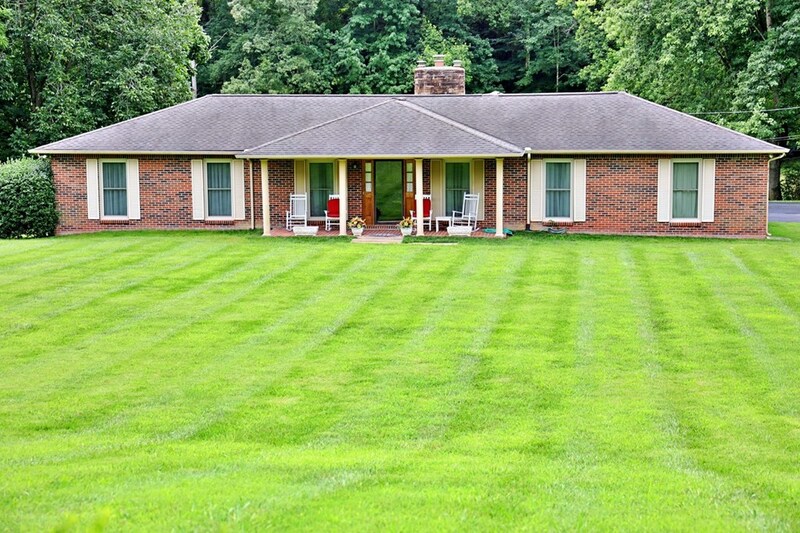 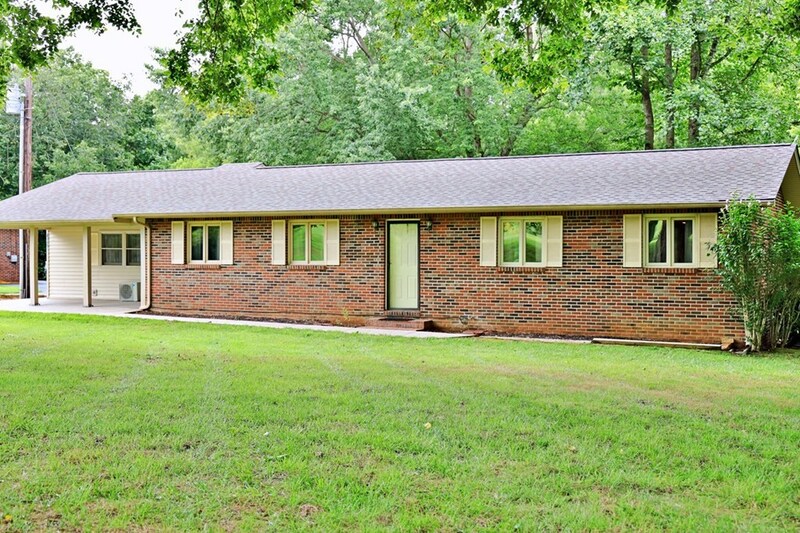 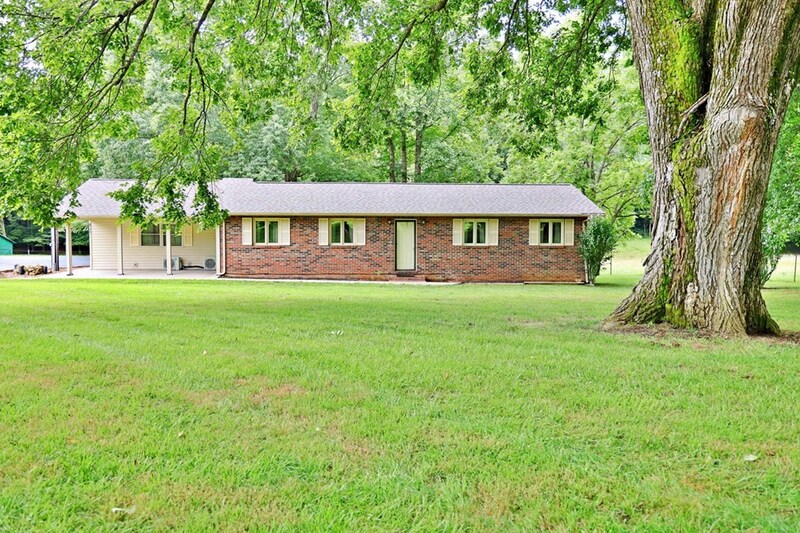 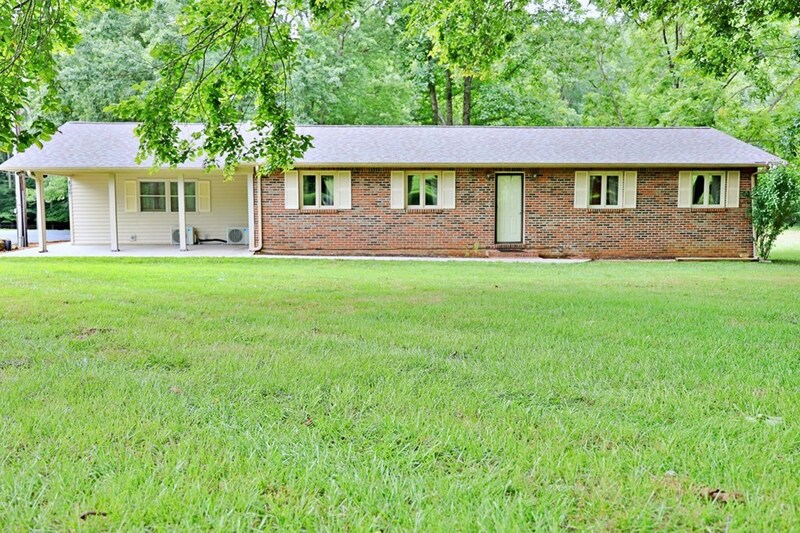 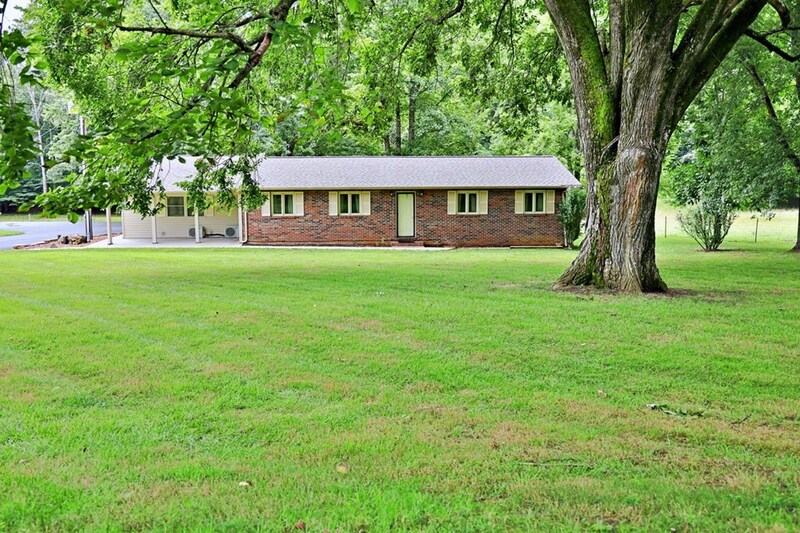 2 brick ranch meticulously maintained homes on 7.5 acres of land just off highway 111 inside Algood City limits! 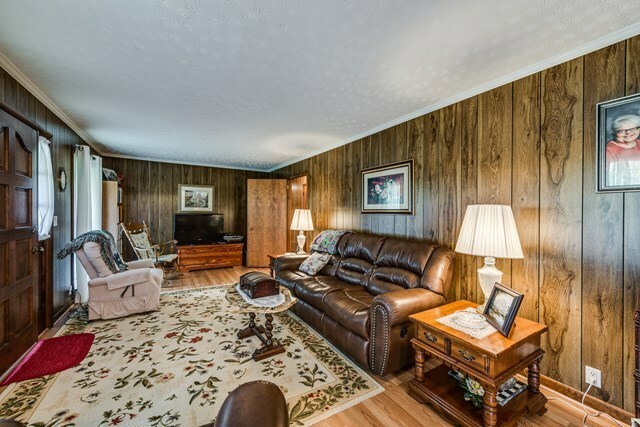 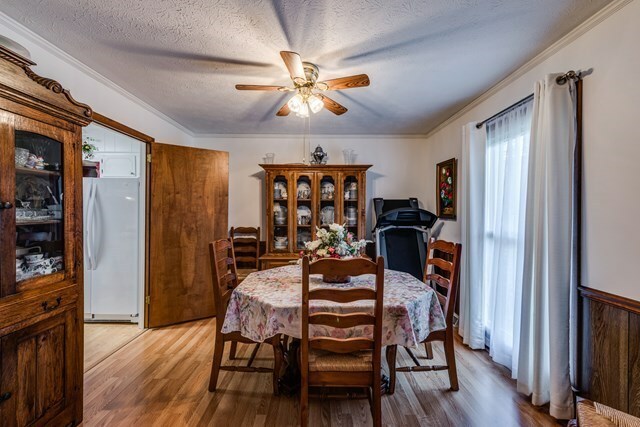 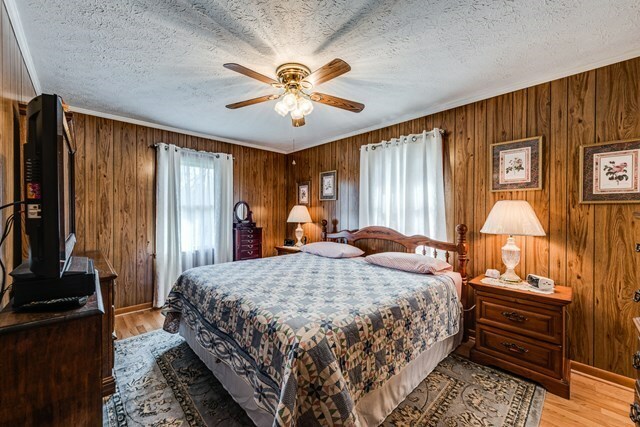 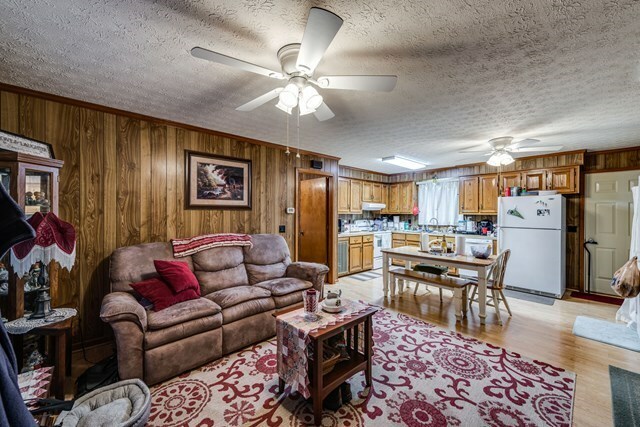 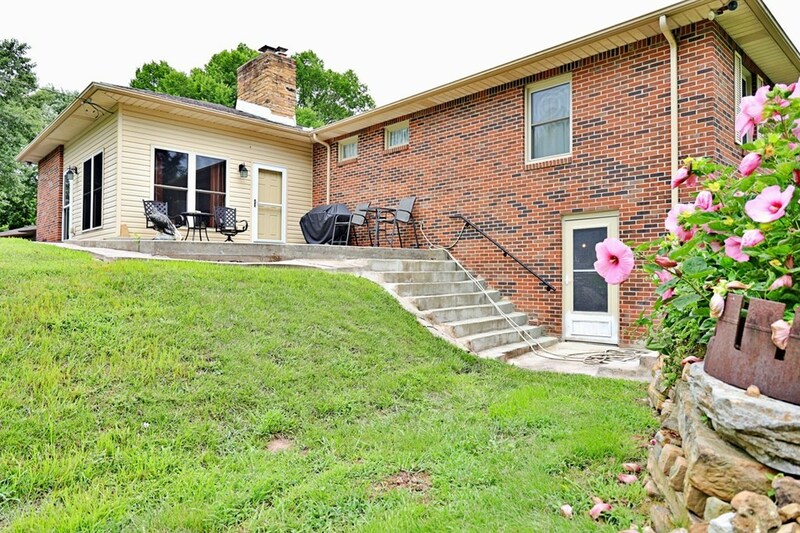 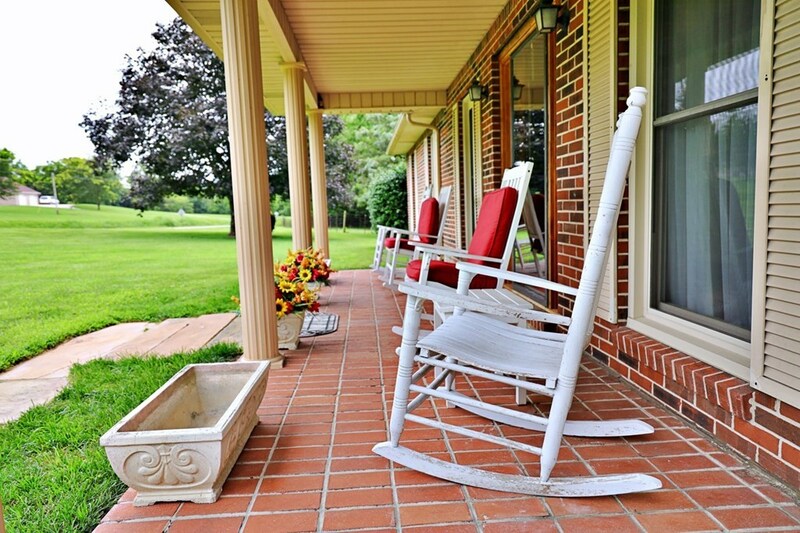 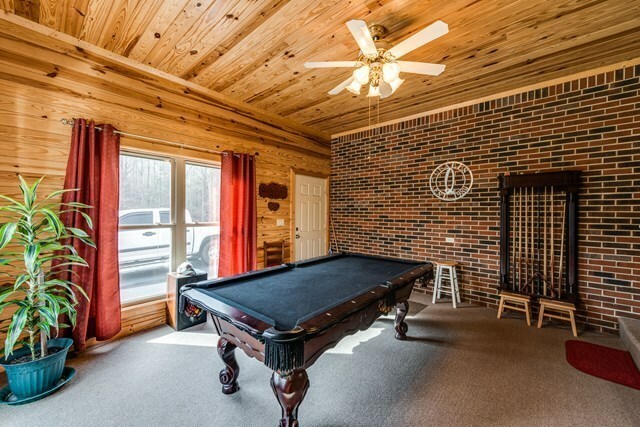 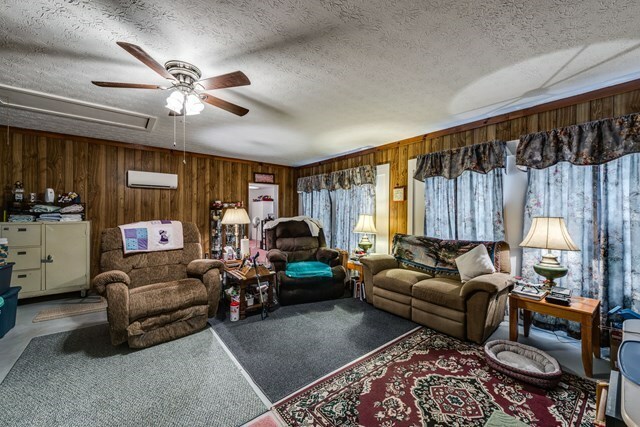 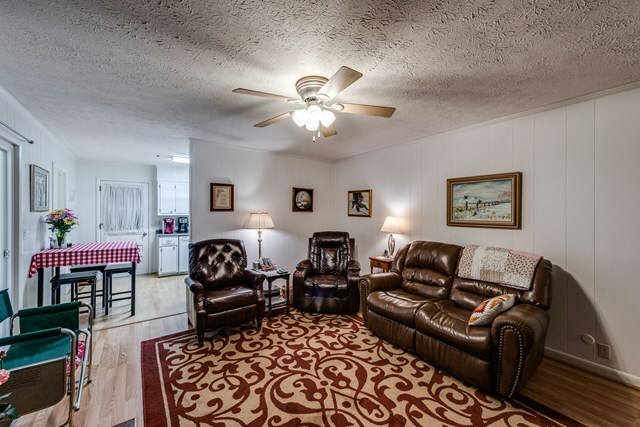 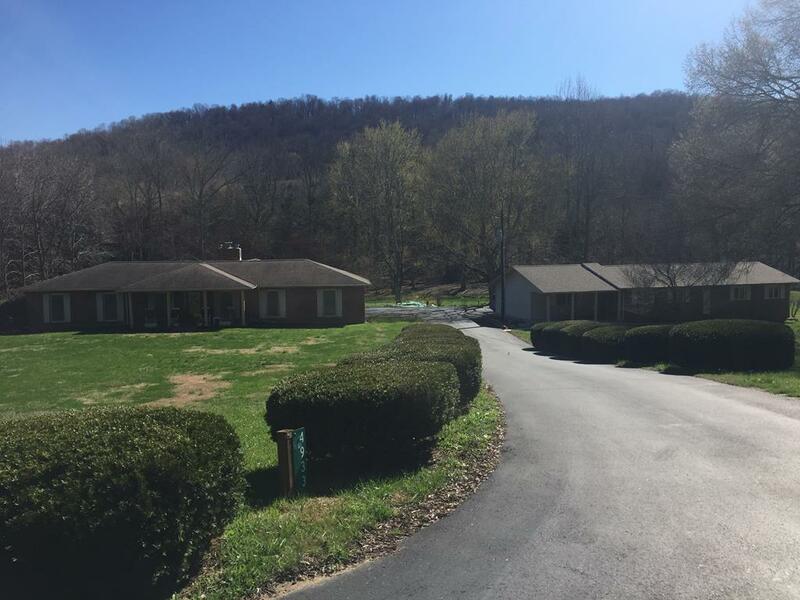 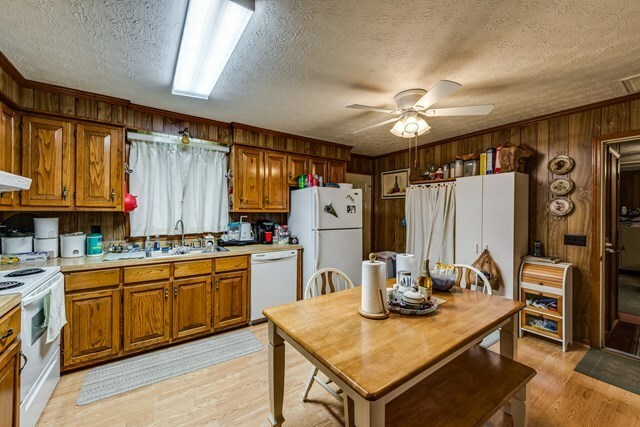 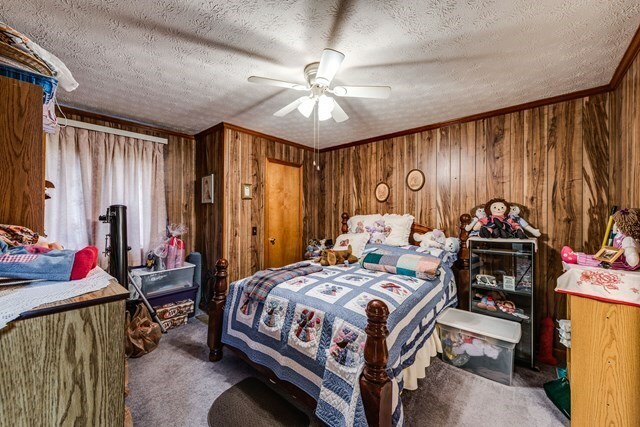 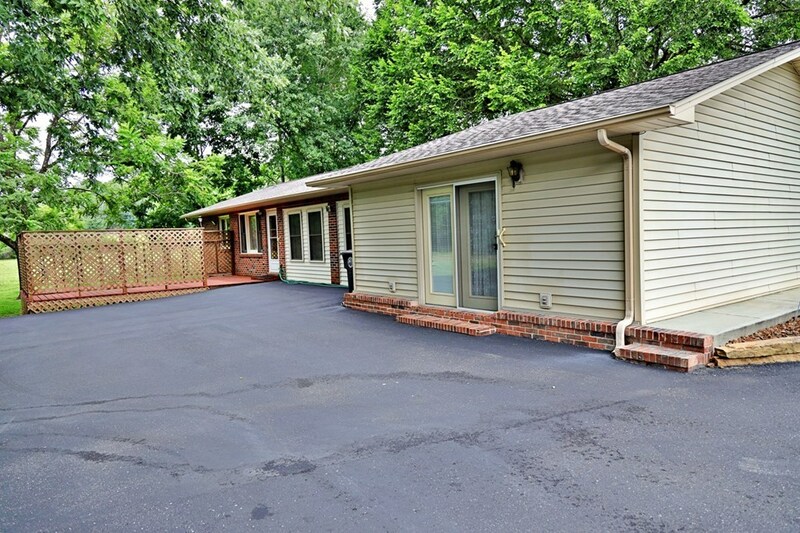 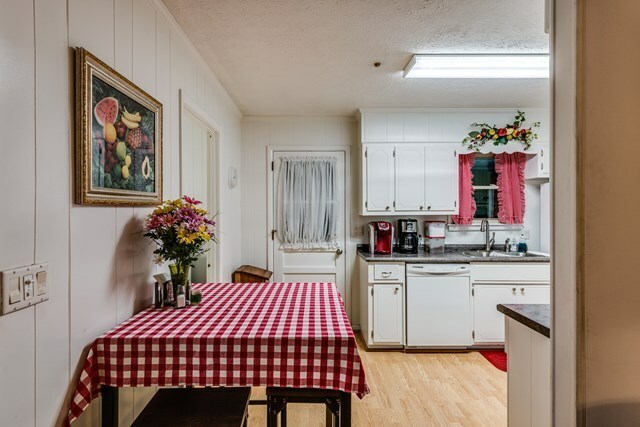 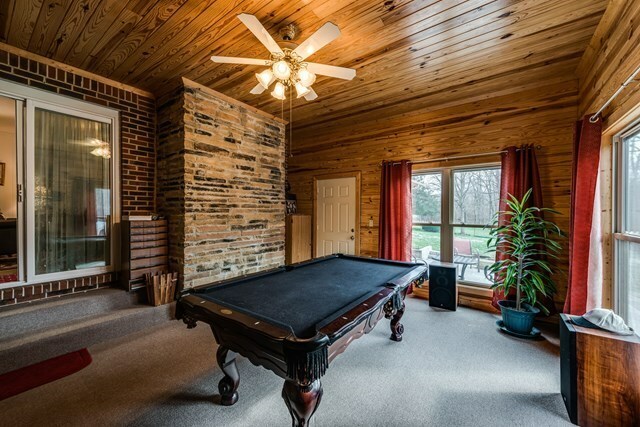 4927 Old Highway 42 offers 2 family living situation in itself and handicap accessible. 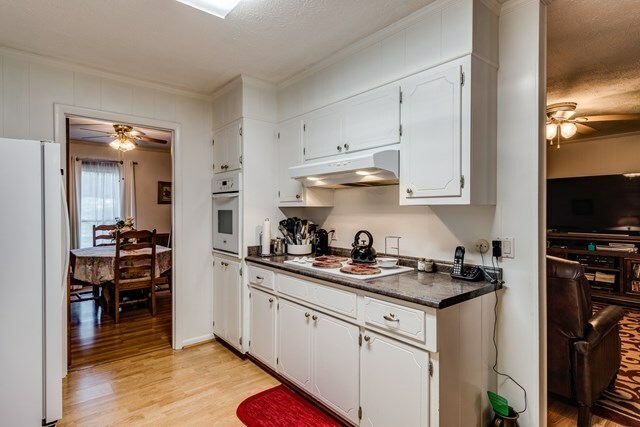 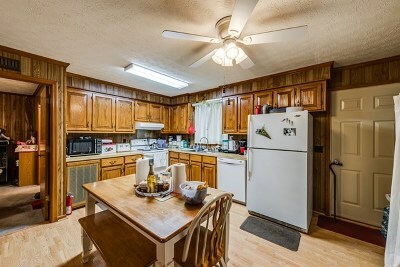 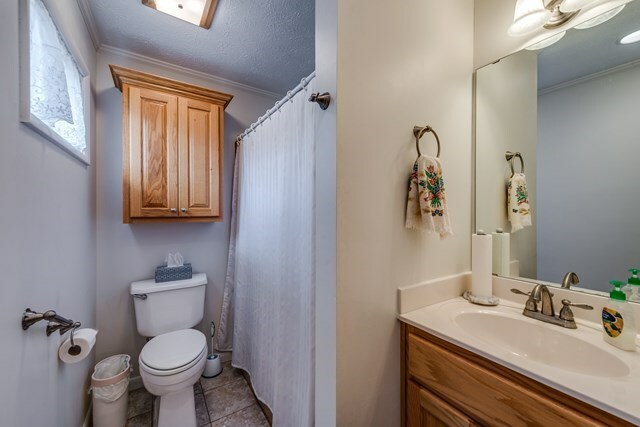 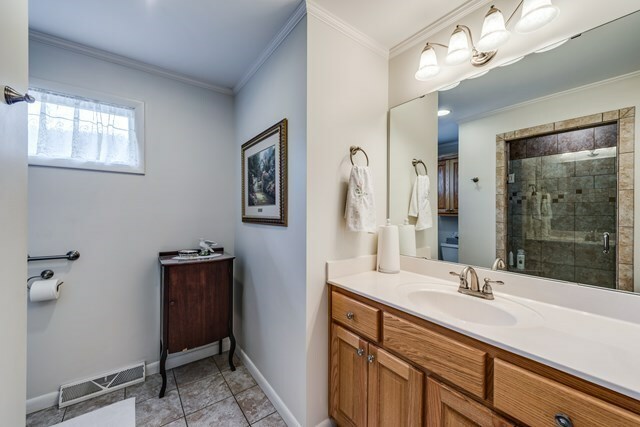 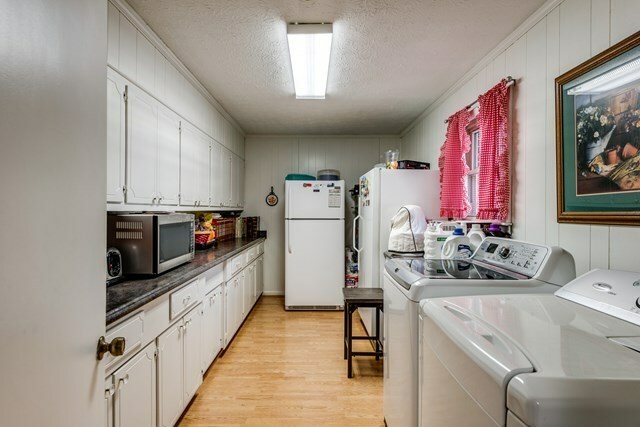 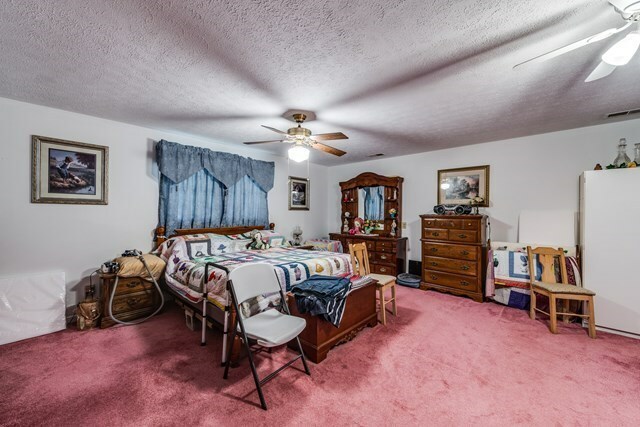 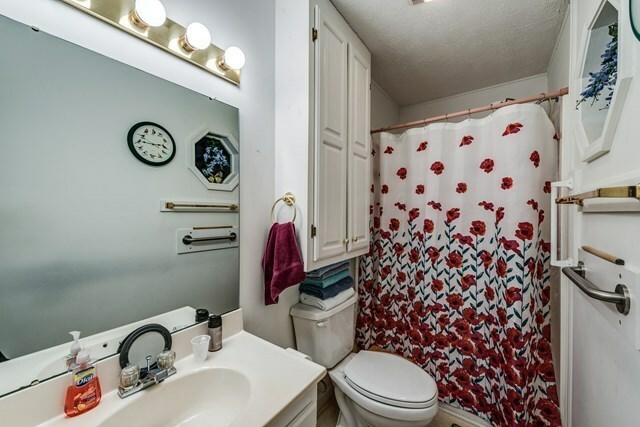 2 bedrooms and 2 full baths, all kitchen appliances stay with home. 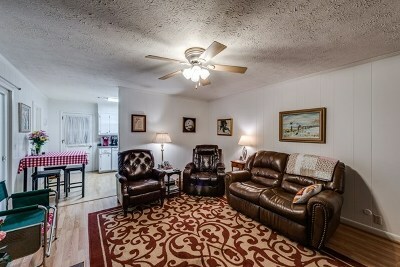 4933 is 2200 finished square feet with all hardfloor surfacing throughout. 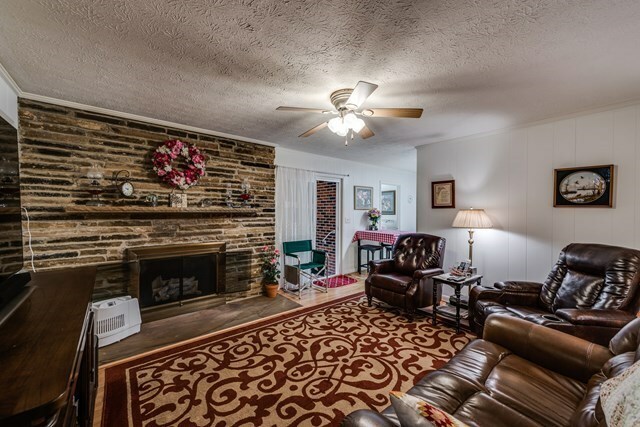 Gas log fireplace, kitchen with huge butlers pantry, sunroom, formal dining, and 2 living areas. 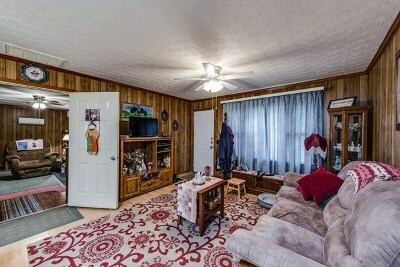 3 bedrooms and 2 full baths. 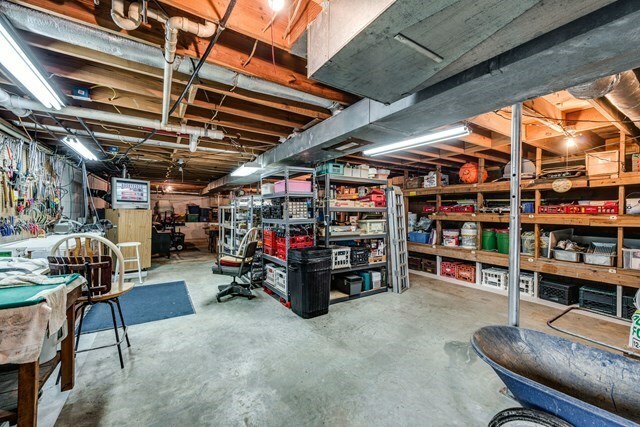 Full unfinished dry walk out basement with gas heat. 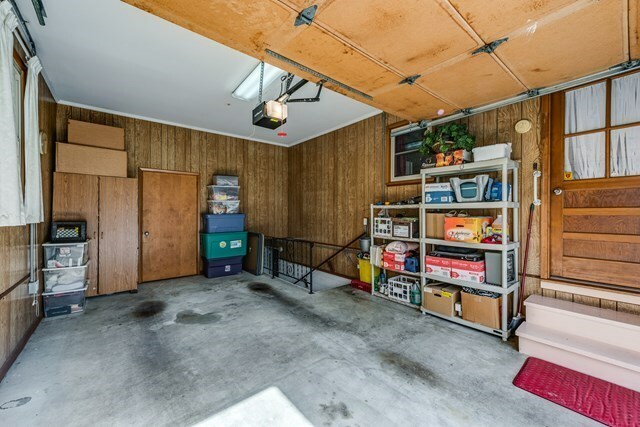 Attached over sized one car garage. 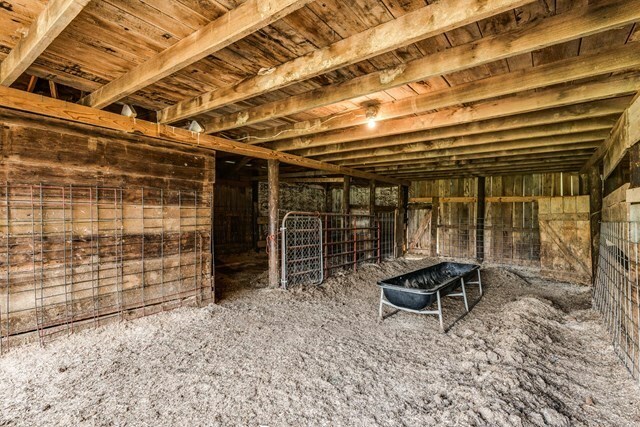 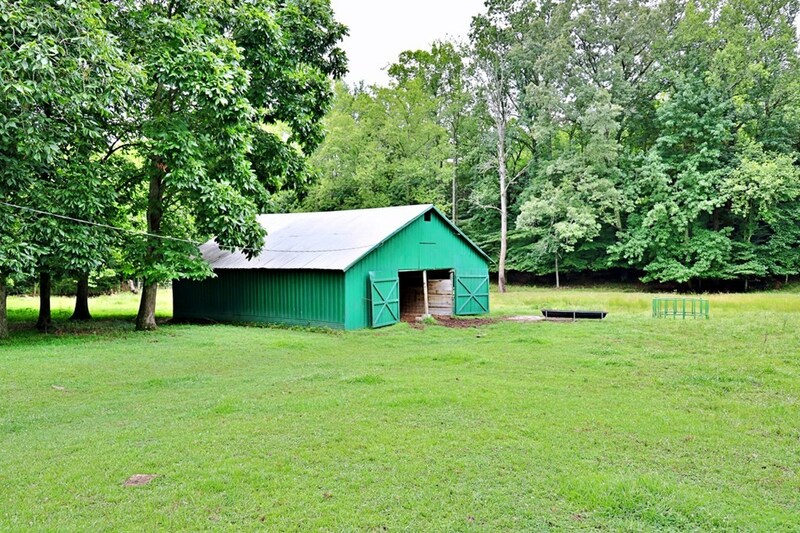 Barn with electricity and loft area.Turkey creek flows through the entire property, spring fed pond, and over 4.5 acres of fenced for livestock! 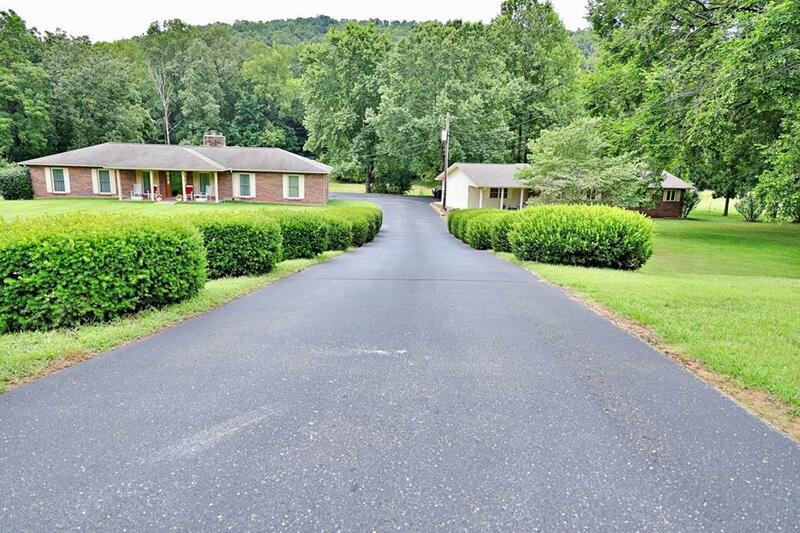 Unrestricted and an opportunity to make this your income producing property or homestead for a multi-generational family! 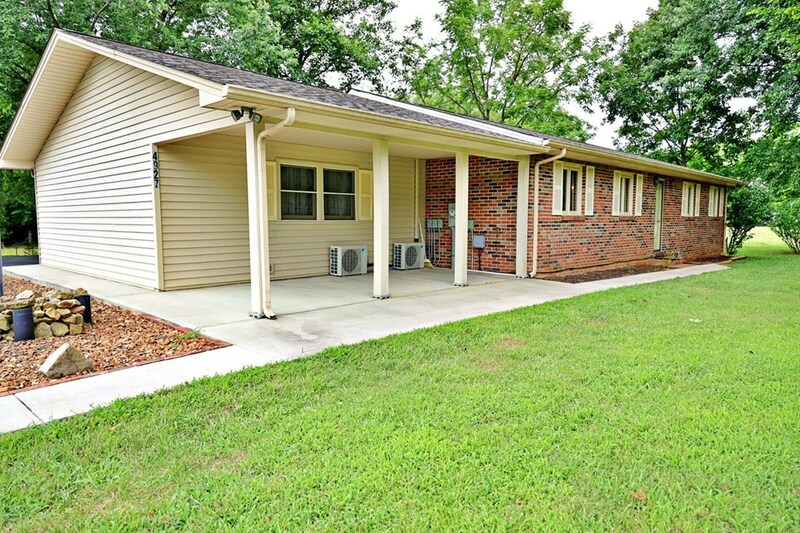 Additional building spots for more homes or buildings!